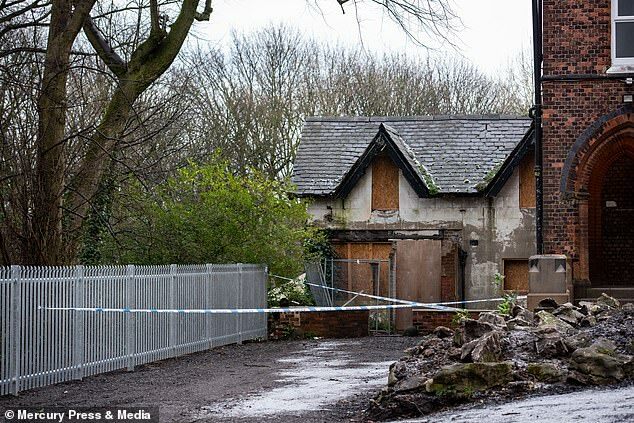 Police have questioned a man after a 16-year-old girl was found hanged in a derelict building by one of her relatives. Officers were called at around 9.25am yesterday to reports that Sarah Goldman was missing from her home in the Prestwich area of Bury. Detectives said the cause of death is yet to be established. 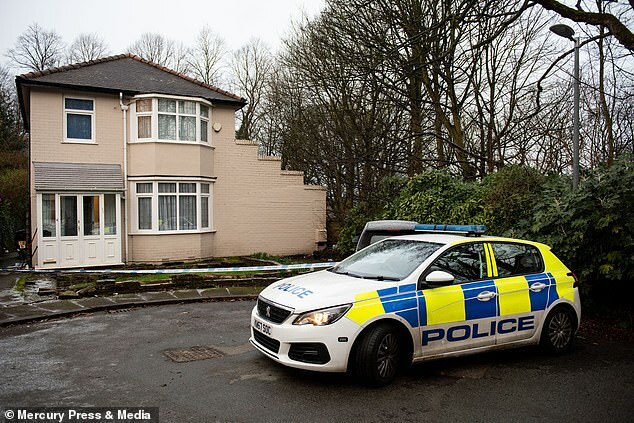 A 41-year-old man was arrested on suspicion of murder, then later released on bail. Tributes were paid to the ‘lovely, bright, intelligent and well-mannered’ schoolgirl, who was a pupil at King David High School, a Jewish Orthodox school in Crumpsall. It is understood police have been told she was last seen at about 5.30am yesterday. She is thought to have told her family she was going to school early to use the gym. 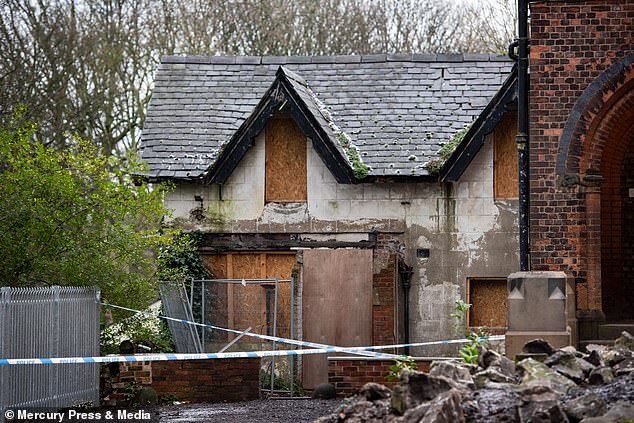 The empty property where Sarah was found is separated from her family home across a plot of rough land. 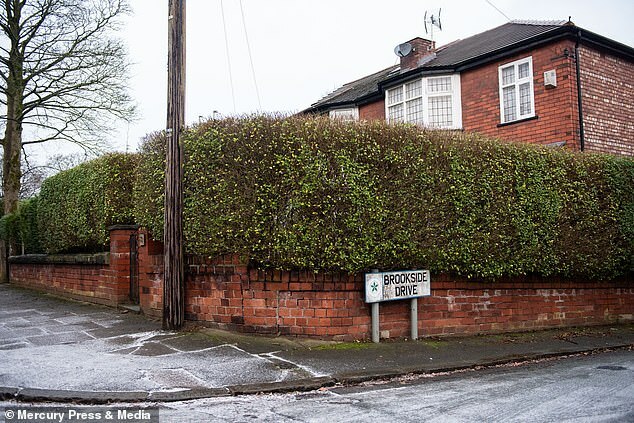 Greater Manchester Police said they were keeping an ‘open mind’ about the circumstances of the girl’s death. ‘We have arrested a man in connection with the girl’s death however we are still keeping an open mind and will be exploring all avenues. ‘The investigation is still in its early stages and a scene remains in place in the building near to Brookside Drive.